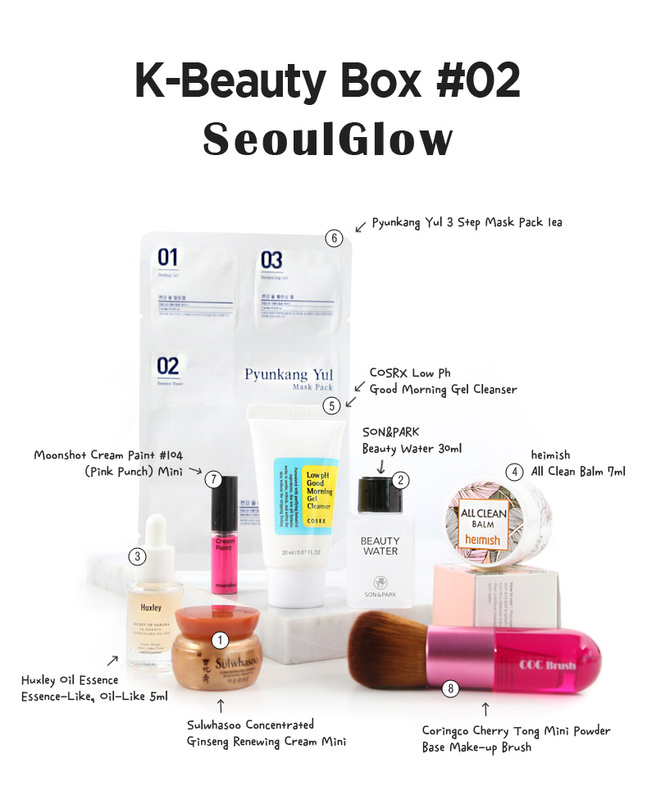 Radiant your Skin Care with the [STYLEKOREAN] K-Beauty Box #02 (SeoulGlow)! 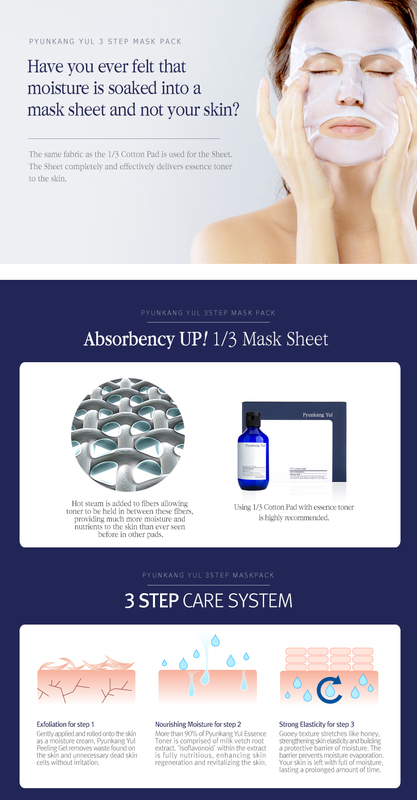 we aim to provide you best korean products to take good care of your skin, including Cosmetics, Skincare, Special Gift Sets. Hydra Special Gift Sets online. Sulwhasoo found ginseng’s anti-aging essence “Compound k and ginsenoside re”, each from ginseng roots and ginseng flower. Exclusive ginseng formula helps to reduce the the comprehensive signs of skin aging and make skin look revitalized. Concentrated ginseng renewing cream ex performs image anti-aging- younger and softer complexion achieved by firmer-looking skin around face “Image Zone*”. *Image Zone is a new concept with which Sulwhasoo measures anti-aging effects and defines a youthful, friendly look. Sulwhasoo identified image zone by connecting areas susceptible to aging due to repeated facial expressions and loss of skin’s elastic look. Made with Sulwhasoo’s multi-emulsification technology, the nutritious texture offers a richly hydrated finish as well as a luminous and glowing look. Subtle yet full-bodied scent of ginseng roots. I just put a small amount of this remover on my hand, soak it on my face even eyes for a few seconds, make one swipe and that's it! The gel eyeliner, foundation, and mascara are all gone. There's no tugging on the super delicate area and no residue left behind and all my eyelashes are intact! I would buy this in a gallon size if it was offered. 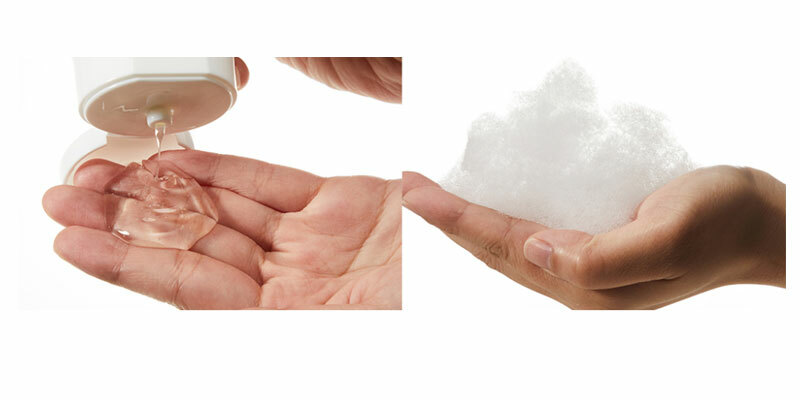 Take a small amount with the tip that come with the product, and apply to the desired areas in dots and gently spread. A brush with elastic and soft bristles in a dense round shape that helps apply foundation thinly and delicately to cover skin and create radiance. 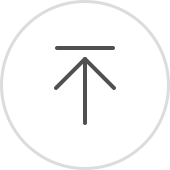 Spread it from the center of face to the outside of face.